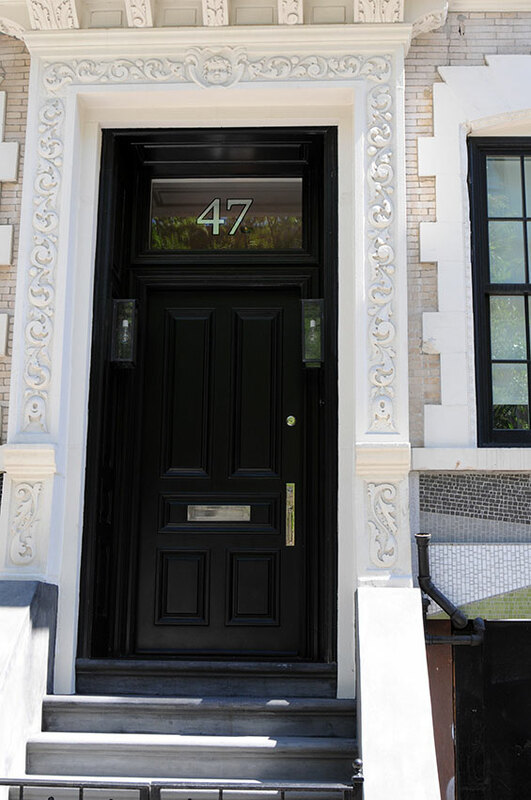 Address: 47 East 3rd Street, Manhattan. 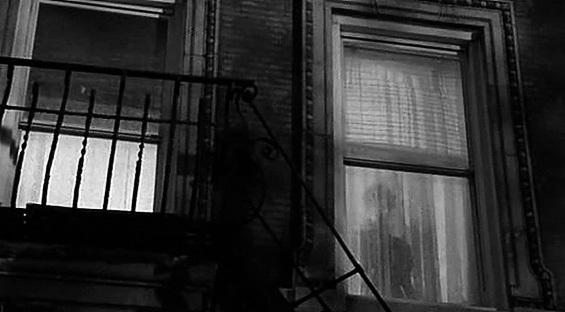 Andy Hart, works at the Bradbury hotel on 5th Avenue and lives in an apartment in the East Village of New York City. 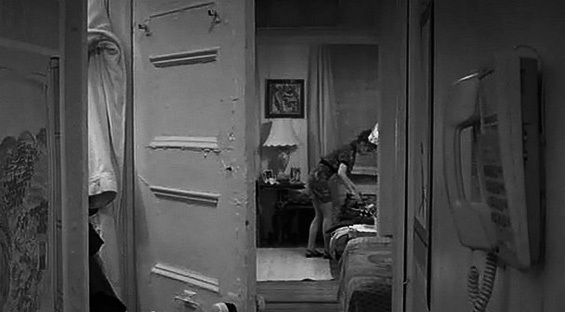 Andy Hart lives in the East Village in a one-bedroomed apartment. When she is not working on the perfume counter of the Bradbury hotel on 5th Avenue, Andy is either singing at a SoHo bar or dining out with a married English businessman, who is often running late and instead sends his soon-to-be business partner, Doug Ireland to keep her company, who she knows as he is the hotel's Concierge. 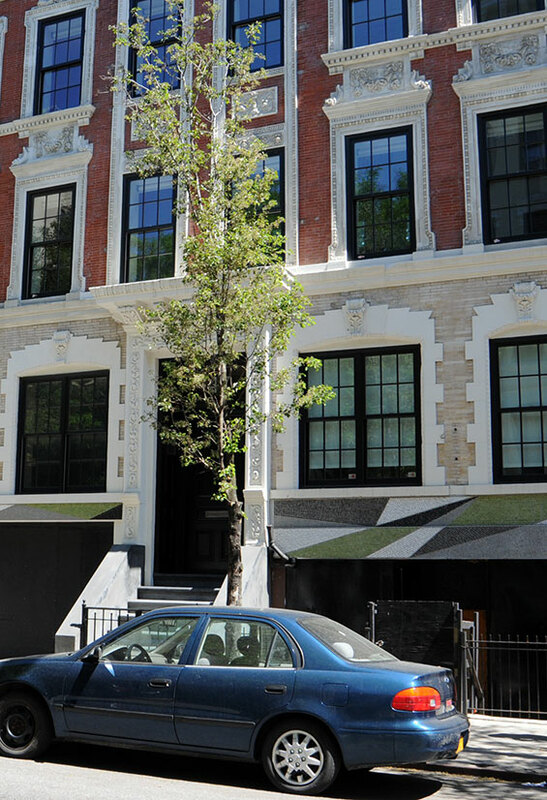 otsoNY Comments: The property on East 3rd Street was used for interior and exterior shots. Today, the apartment building is still there for fans to see although there has been some renovations made, and it is no longer an apartment building. In fact, the entire building has been converted into one family home. 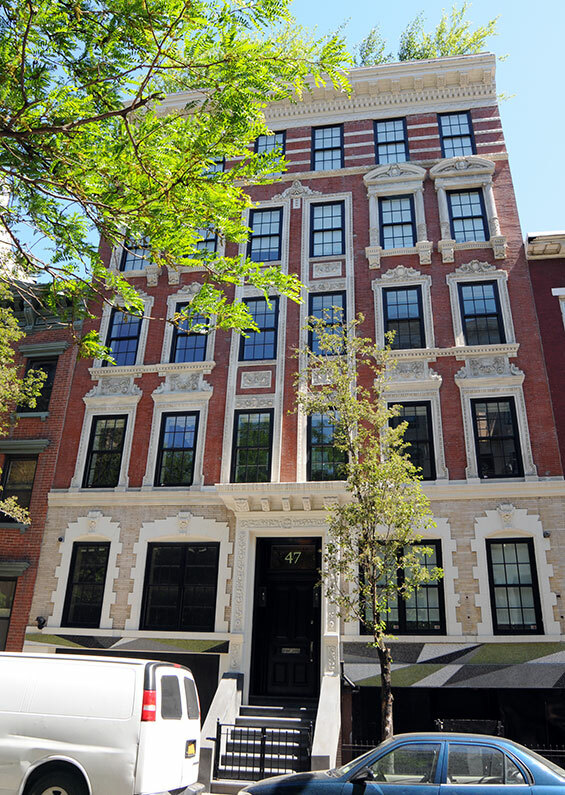 Before it was a 60-room mansion, 47 East 3rd Street was a tenement building that housed 15 rent-stabilized units. Following a 10-year quest to empty the building of its rent-regulated tenants, the owners settled with the remaining residents, agreeing to pay between $75,000 and $175,000 per unit. In 2012, following a 2 ½-year gut renovation, Alistair and Catherine Economakis moved into the newly minted mansion, which features interior elements such as double-height living room with waist-high glass wall, recycled wooden beams over the living room fireplace, and a “wrestling room” with red-and-black padded mat and a wall of mirrors. Andy's apartment is small and compact with a private bathroom, small living area and bedroom. 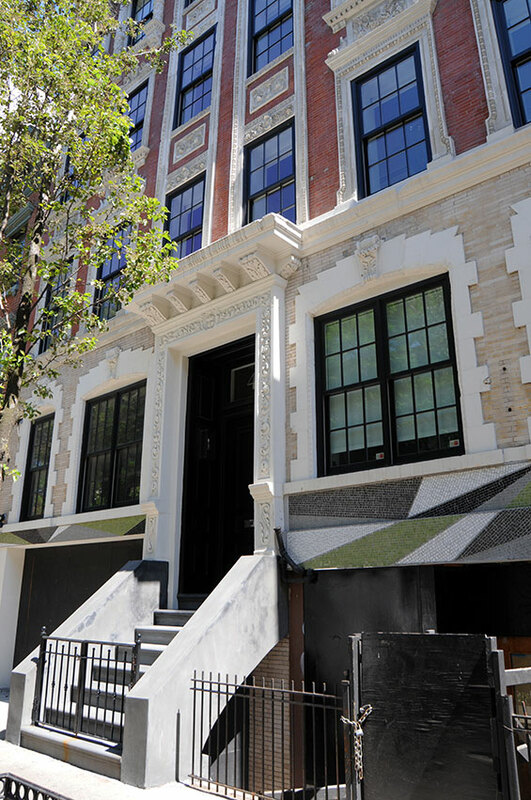 The actual property in located in the East Village, bordering to the west by Greenwich Village, to the north by Gramercy Park and Stuyvesant Town, to the south by the Lower East Side, and to the east by the East River. Generally, although definitions vary on the neighborhood's exact street boundaries, East Village is considered to be the area east of Third Avenue and the Bowery to the East River, between 14th Street and Houston Street. The area was once generally considered to be part of the Lower East Side, but began to develop its own identity and culture in the late 1960s, when many artists, musicians, students and hippies began to move into the area, attracted by cheap rents and the base of Beatniks who had lived there since the 1950s. The neighborhood has become a center of the counterculture in New York, and is known as the birthplace and historical home of many artistic movements, including punk rock and the Nuyorican literary movement. It has also been the site of protests and riots. 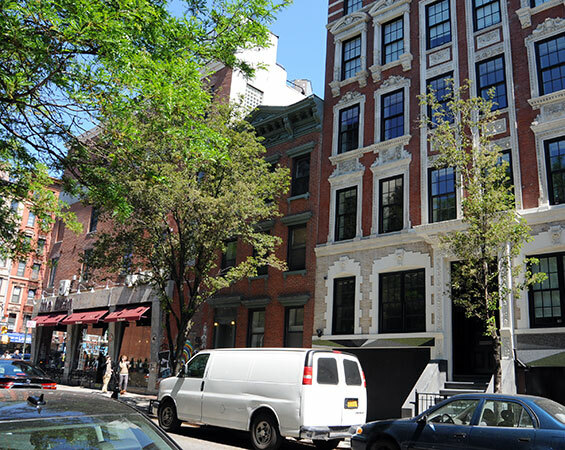 East Village is still known for its diverse community, vibrant nightlife and artistic sensibility, although in recent decades it has been argued that gentrification has changed the character of the neighborhood.